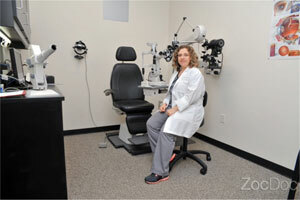 Dr. Olga Kotlyar is an optometrist treating patients in Houston, Texas, and the surrounding communities. 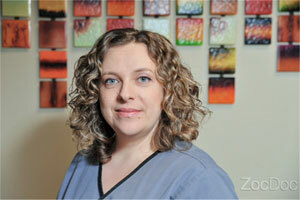 She holds certification from the Texas Optometry Board as a therapeutic optometrist. She is also a member of professional organizations including the American Optometric Association and the Texas Optometric Association. For her undergraduate degree, Dr. Kotlyar attended the University of Houston. She pursued her doctoral degree in optometry through the university’s College of Optometry, including a course in optometric Spanish. Dr. Kotlyar has also received postgraduate training in the management of glaucoma. 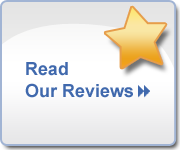 Patients visiting Dr. Kotlyar can receive a full range of eye care services. In addition to general optometric techniques and procedures, she has extensive experience in refractive surgery and retinal disease. When she is not treating patients, Dr. Kotlyar enjoys music, travel, and languages. Sign up using the form below or call us at 713-880-3872. At Master Eye Associates, we value your time. In an effort to save you time in our office, you can download and complete our patient form(s) prior to your appointment.